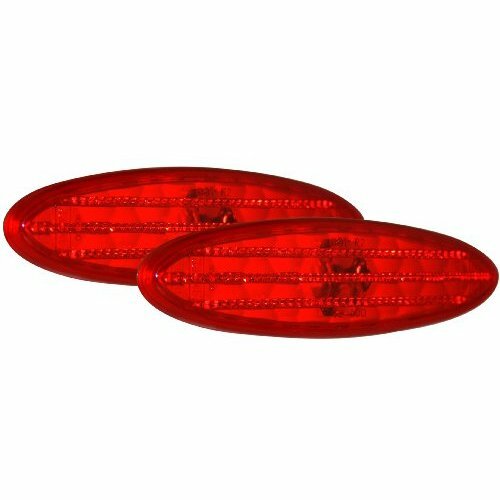 Add Pair of LED Bulbs? 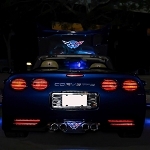 A set of Diamond Cut C5 side markers will slice through the night, enhancing both the appearance and visibility of your C5 Corvette with their high intensity, diamond cut reflective design. 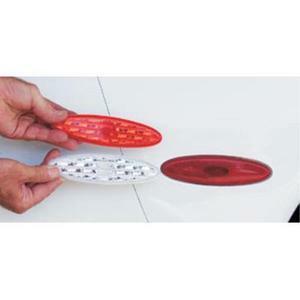 Your C5 Corvette will get a new sleek look and brighter reflectivity that is sure to catch everyone's eye. 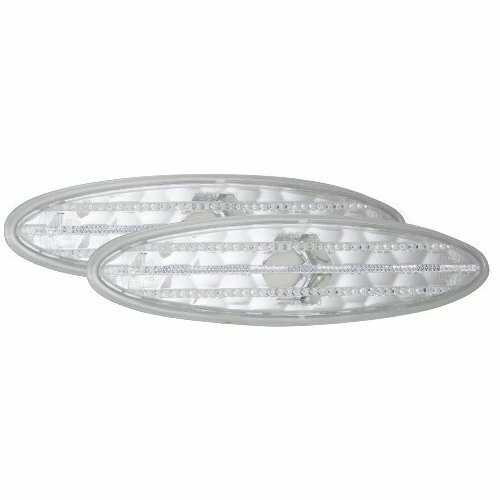 These direct replacement side markers are manufactured to factory specifications to ensure superior fitment and easy installation. For even more visibility, you can use the drop down menu above to add a pair of LED replacement bulbs.